Get Customer Engagement Platform, Call Center Analytics Solutions, Self Service IVR software and Workforce Optimization solutions from Aspect Softwares. 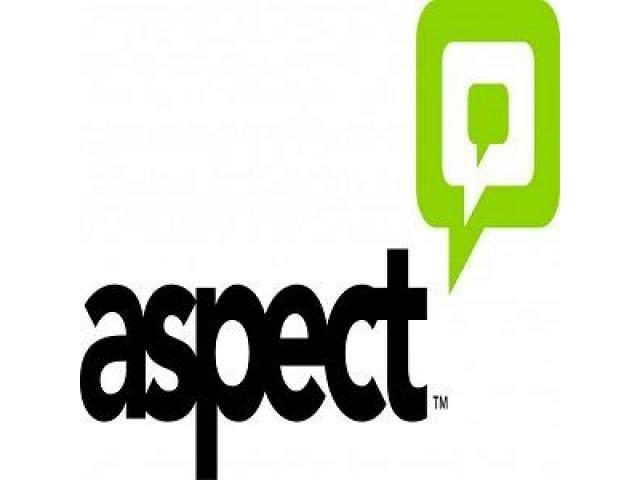 Aspect provides cloud based solutions for Financial, Healthcare, Retail, Telecom, Travel and Hospitality industries. Team of Experts offers end-to-end IT Solutions, Infochola believe in delivering top notch IT Services that enables business to achieve desired results.